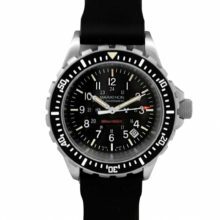 A lot of people have asked me over the years what non-issued watches are used by Navy SEALs and US Marine infantry and forced recon? 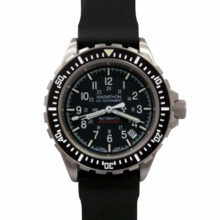 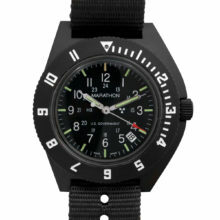 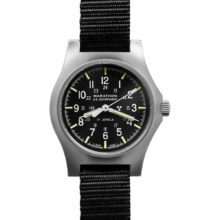 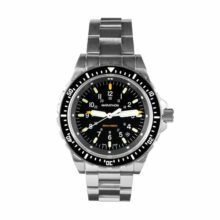 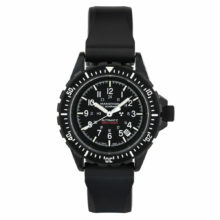 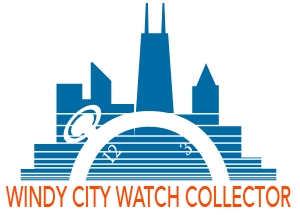 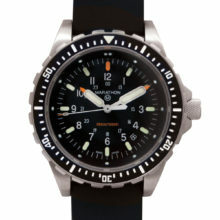 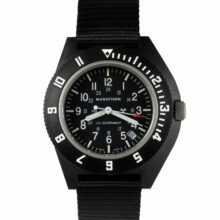 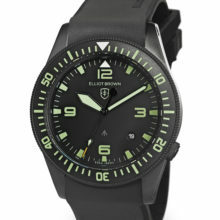 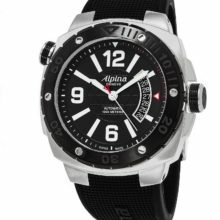 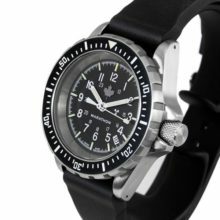 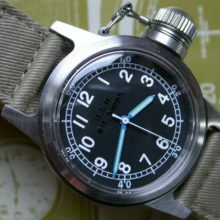 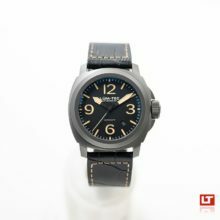 Marathon Watches are the only current authorized military issue watch. 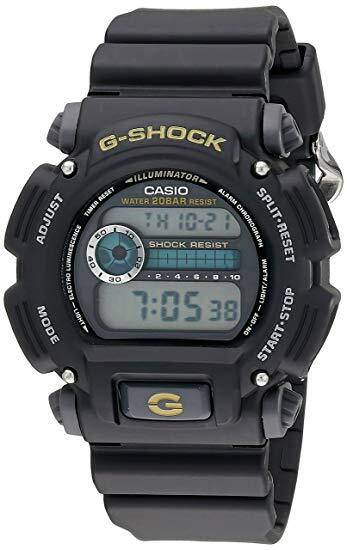 Still for inexpensive watches, many enlisted soldiers as well as officers have used the Casio G-shock since the mid-1980s when they were introduced. 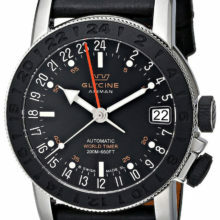 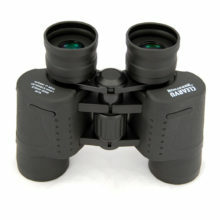 Click on the link to check out the current price!